Home sleeps 10 and is available for seasonal and weekly rental for the ski season 2018-2019. 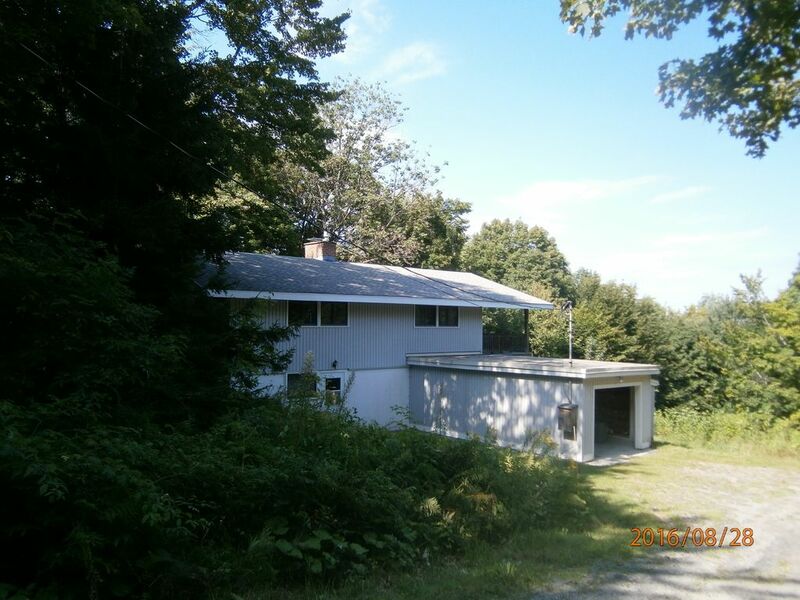 The home is located off the Stratton Mountain Access Road and within 5 minutes of the Stratton Base Lodge and the Sunbowl Ski area. Bromley Mountain is 15-20 minutes. Manchester Center for grocery and outlet shopping is 25 minutes. On the ground floor, there are two bedrooms each with bunk beds and trundles, bathroom with shower, family room with pool table, laundry room and garage parking for one car. The second floor has living room, full bathroom, dining room, fully equipped kitchen with stone counter tops, two bedrooms with queen beds. There is a grill on the deck just off the living room. DISH TV and DVD and Netflix are provided in living room and TV in family room for game playing. Internet is available if needed. Caretaker is local and available if any problems arise. Four wheel drive vehicle is advisable for access to the property. Weekly and seasonal rental available. We live in Lancaster, Pennsylvania, and bought our mountain home for a place for family gatherings with our children. We have enjoyed it for many years with lots of fun times skiing and having family wood cutting weekends. With life being busy for everyone and grandchildren's school activities, we find that our property is not being used as it has in the past. It is away from the crowds but close enough to be able to get to the activities that are provided at Stratton and and Bromley.